Art Rotterdam opening soon. For four days you can see up-to-date talents and established names in the Van Nelle Factory, stay abreast of the latest developments in the visual arts, gain inspiration or purchase that one work. 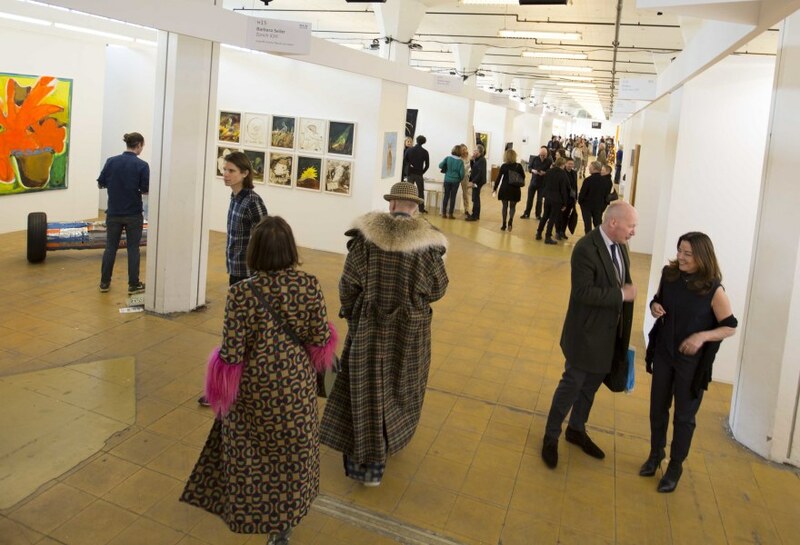 Art Rotterdam is celebrating its 20th anniversary this year. The fair has developed into an international stage for young art at that time. Also, this 20th anniversary edition offers young promising artists. Yet not everything stays with the old. 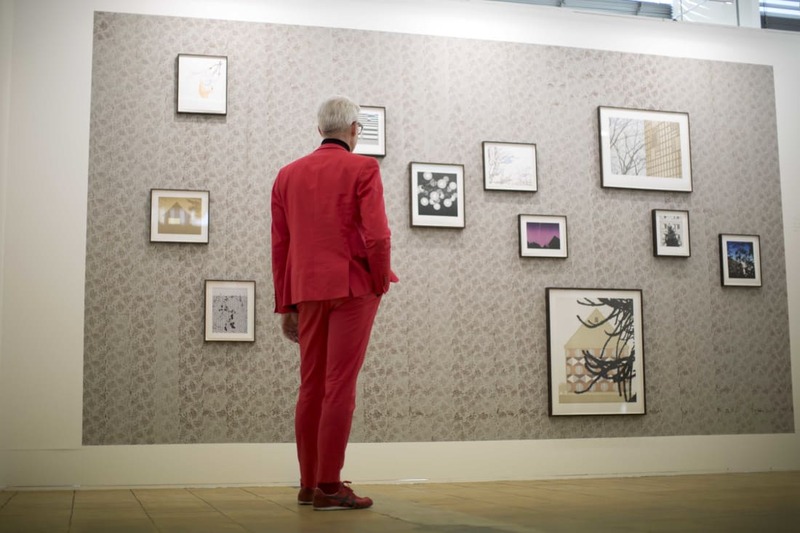 The art market is changing so that collaboration between artists, galleries, trade fairs and cities is becoming increasingly important. For these and future editions, the emphasis is on cooperation. This is what you find in the Main Section Now / Forever, a presentation with works by all participating galleries, and the New Art Section is curated with collaboration between galleries in mind. The technology is also developing. For example, Art Rotterdam is exchanging the paper exhibition catalog for a digital version this year. Especially for Art Rotterdam, GalleryViewer has developed an online catalog. Unlike the paper catalog, the online version offers a complete overview of all the works that are shown on the exhibition, including data such as medium, dimensions and price range. You can also search by trade fair section and gallery. 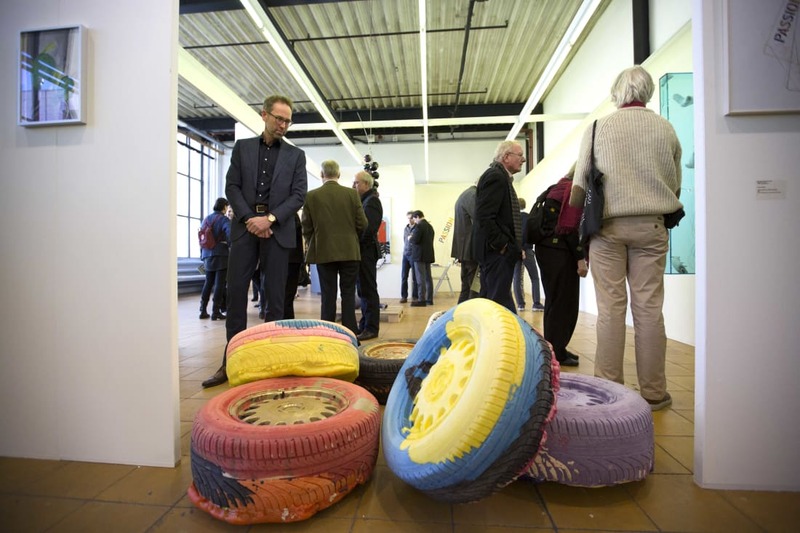 So you can prepare perfectly for the 20th edition of Art Rotterdam. Visit the online catalogue, click on the banner below!